* Use the XCode IDE to manage your source code, images, sounds, database files, and other application resources, building your app and deploying it onto your own device for testing. * Develop your user interface the visual, code-free way, with Interface Builder. * Master the iPhone's unique user interface components, including tables, tab bars, navigation bars, and the multi-touch interface. * Connect your iPhone to the outside world with networking, exploit the power of a relational database with SQLite, and rock out with first-class support for audio and video. * Use XCode's powerful performance and debugging tools to eliminate memory leaks, zombies, and other hazards. 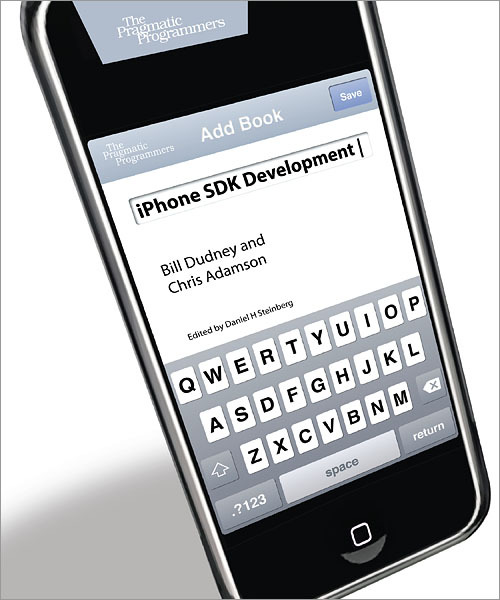 With explanations of the big picture and an eye to the little details that you'll need, _iPhone SDK Development_ will help you succeed on today's most important mobile platform.